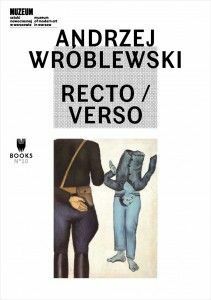 The book accompanies the forthcoming exhibition Andrzej Wróblewski Recto / Verso. 1948-1949, 1956-1957. It presents a selection of lectures given at the conference that took place in September 2013.One of Poland’s preeminent postwar artists, Andrzej Wróblewski (1927–1957) created a highly individual and prolific form of abstract and figurative painting. During his short life, Wróblewski was torn between political involvement and artistic experimentation. His output reflects the original solutions he devised to address the personal and public issues of his time, in ways that are very relevant today and continue to inspire artists.This volume, with contributions by a team of international scholars, presents a thorough re-evaluation of his work and its legacy, in the context of a globalized art history. 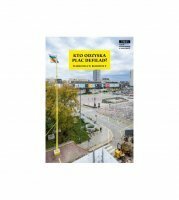 Among the authors are Serge Guilbaut, Katarzyna Bojarska, Jérôme Bazin, Dorota Jarecka, Tom McDonough, Łukasz Ronduda, Ulrich Loock, Jean-François Chevrier, Anda Rottenberg, Jan Michalski.